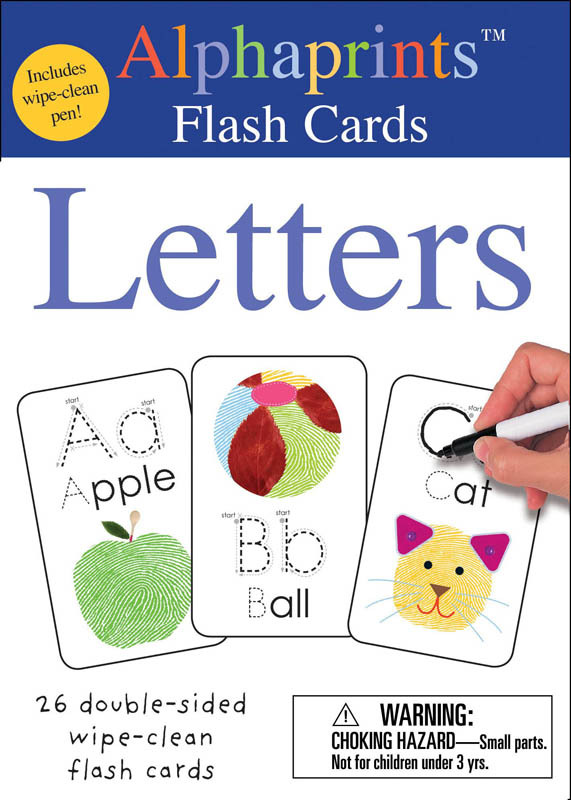 Make learning fun with flash cards and the Alphaprints! 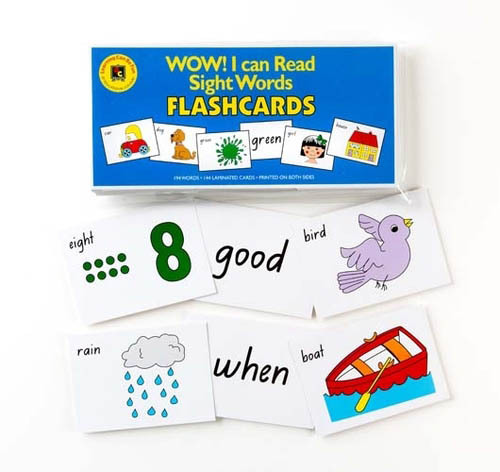 These wipe-clean flash cards are a great way to encourage your child to practice writing. 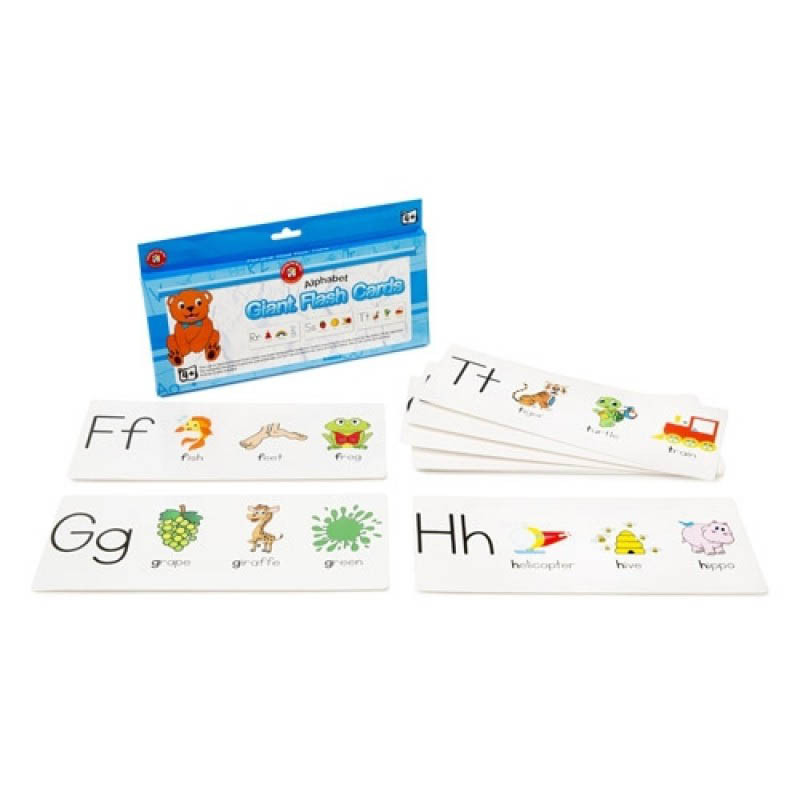 Children will enjoy learning to write their letters with this pack of 26 double-sided flash cards, conveniently packaged in a clip up wallet, also including a dry-wipe pen. 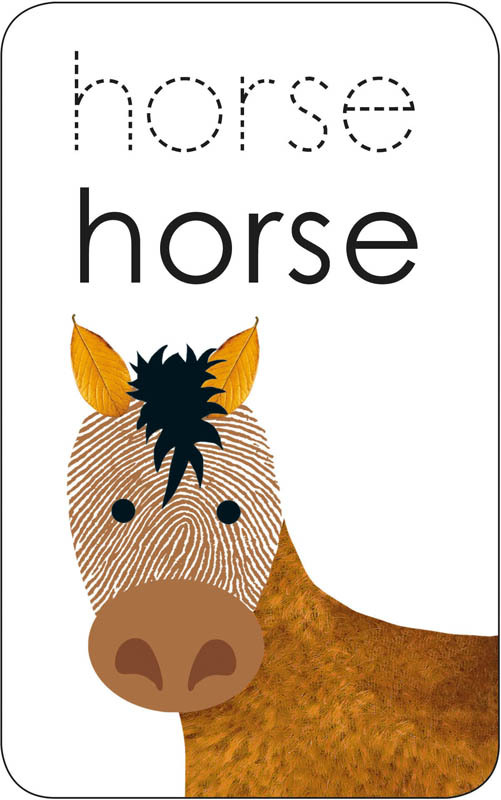 Each letter can be traced and copied to help improve their improving their pen control and writing skills. 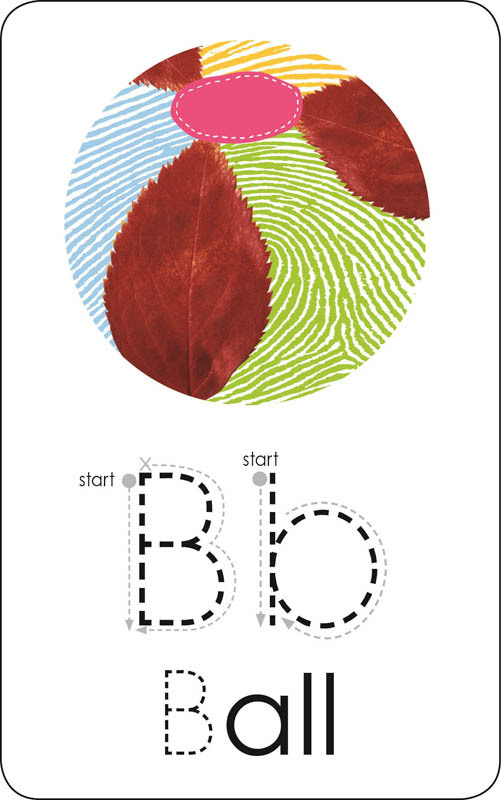 The sturdy cards wipe clean so that each one can be completed, wiped away, and repeated, fuss free!